comfortable and perfect for the city and on holiday! to complete your jeans and coloured t-shirt city looks! to match with your best outfit! 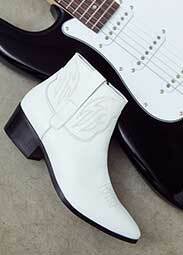 the cowboy boots are all about Far West vibes. 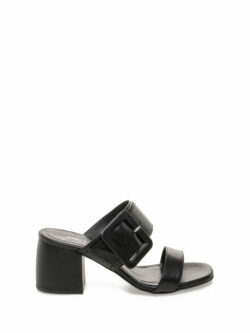 ideal to lengthen and slim the feminine silhouette. 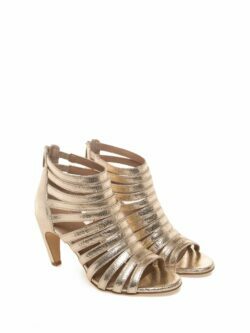 Boots, ankle boots, combat boots, sneakers, flat sandals, sandals with heels, wedge heels. Every day there are so many different clothes that need the right shoes. Explore the world of Janet & Janet and Janet Sport footwear. 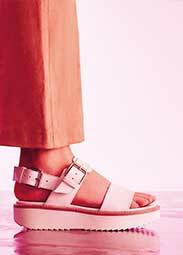 The perfect shoes for every time of the day and on all the very different occasions: the shoes for a work look like court shoes or moccasins, sports shoes for shopping, high heeled sandals for an elegant event and, above all, the right shoes for your next trip! Essential to complete your practical style and always in fashion, in tune with contemporary trends for a perfect metropolitan look, every season Janet & Janet offers trendy and quality footwear: the Italian brand offers leather and suede shoes in white, black and natural shades but also in bright ccolours such as gold and silver. 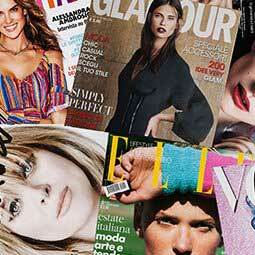 All women know how important accessories are and especially shoes to complete their look and make their style trendy. 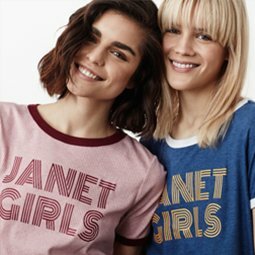 The new women's collection for Spring-Summer by Janet & Janet offers all the shoes to wear with the essential trends of the season: from long dresses, floral dresses and striped dresses, to white T-shirts and T-shirts with slogans, shirts and jeans. 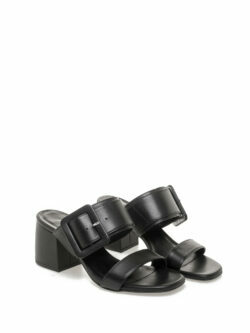 Summer on your feet with gem sandals or flat sandals with leather and suede straps, like a Greek goddess. A cultural trip: urban, cool and versatile with sneakers with a rubber sole. 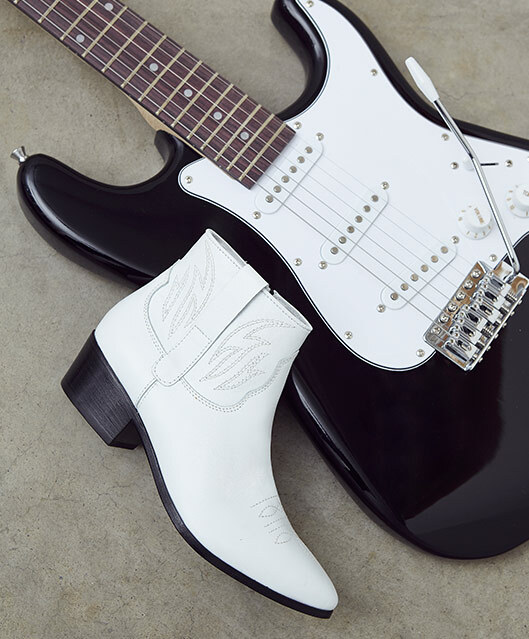 Ankle boots are always packed for a weekend and wedge heels for cocktails on the beach. Janet & Janet is the perfect brand of footwear for globetroters! For your travel plans, be inspired by the Spring Summer collection by Janet & Janet and designed for travel lovers. 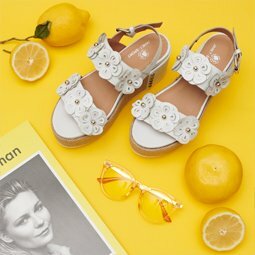 Texan boots and flat strappy sandals, but also sneakers and slippers with a chic soul: as many different shoes as there are stops on a round-the-world trip. Whatever the destination of your next journey, the fundamental thing is not to forget to slip a pair of Janet & Janet shoes into your case. Enjoy the innovative experience of online shopping on janetandjanet.com and discover all the advantages conceived exclusively for you. To keep up to date with the latest news from the world of Janet and not to miss even one of the many forthcoming promotions, sign up for our newsletter: gift vouchers and information on the right shoes to wear on every occasion. As soon as you sign up for the newsletter, you will immediately receive 10% off your first purchase! Don't miss the discounts, from Black Friday to Cyber Monday. 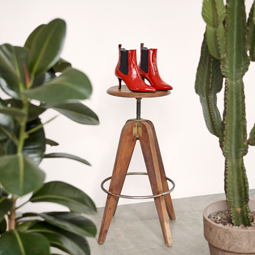 Discover the right footwear for every month of the year with the best suggestions on styles, the products that are trendy and the shoes for special occasions. The Janet & Janet shoes available in our online store can be worn with any look in fashion. And explore our online Outlet, where you can find your must-have shoes amongst the bargains!